This is our family’s new goal: Make a family mission statement, then attach several anecdotes from our family history that exemplify the values and principles outlined in our mission (honesty, hard work, etc). I will update the blog as we go along with the mission statement. 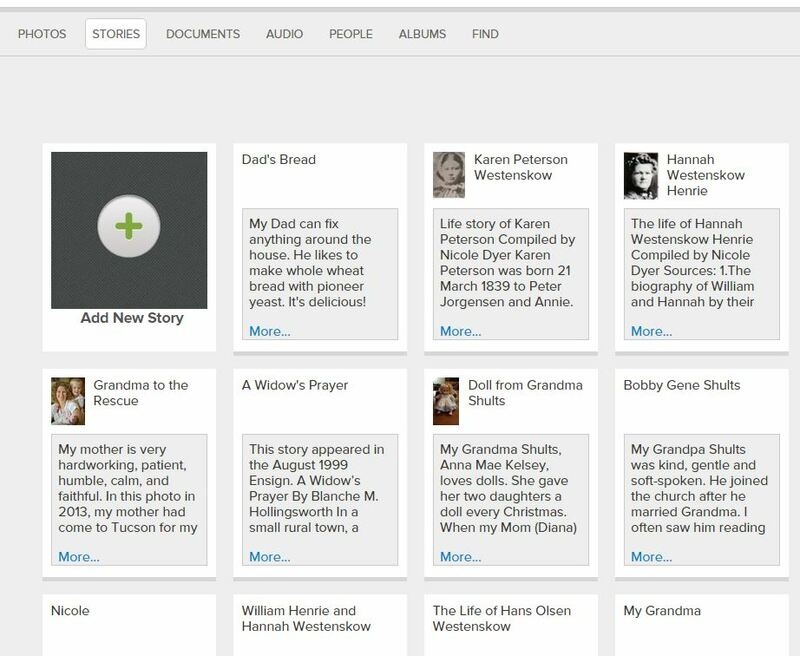 Why share family stories? I learned a couple years ago that sharing family stories with our children can be more than just an interesting pastime, when I read the article “The Stories that Bind Us.” Bruce Feiler detailed some of the findings of psychologists Marshall Duke and Robyn Fivush of Emory University about children who knew stories of their family’s history. Why Do Family Stories Help Children? Strong family narratives focus on families sticking together despite difficult circumstances – making it through the rough times and coming out stronger and closer together. A family mission statement is a combined, unified expression from all family members of what your family is all about – what it is you really want to do and be – and the principles you choose to govern your family life. Identify what kind of family you want to be. For instance, what qualities define your family, what kinds of feeling do you want in your home, how do you want to build relationships? Get everyone involved in these questions and write something that describes your family and how you want to be. Using the Franklin Covey Mission Statement Builder, I practiced making a mission statement. As a family we are at our best when we are helping each other. We will try to prevent times when we are selfish. We will find more time with each other to work learn and play. We will help each family member by supporting them and being kind. We will help others by sharing our abilities and talents and being true friends. We will fill our home with discovery. This is one way to get the juices flowing, but unless it’s done together as a family, it won’t be effective! The richest fruits come as you translate that mission into the very fabric of your family life, into the moments of your day-to-day living. And to do that you must keep it constantly before you, reflect upon it, and use it as the literal constitution of your family life. Hooray for family mission statements!